https://www.perichoresis.org/can-viagra-help-you-stay-erect-7859/ We’re always happy to meet and accommodate our press and media partners. For all inquiries, please contact the team members listed below. Look At What Everyone Is Talking About! Volunteer opportunities are now available, click below for more details. 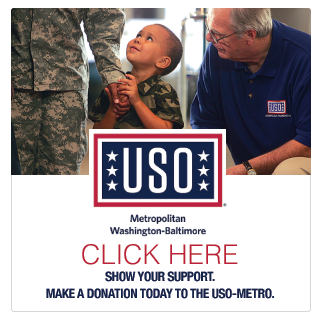 This year’s Giant BBQ Battle benefits the USO Metropolitan Washington-Baltimore and the Capital Area Food Bank. Through volunteer support the event has raised millions of dollars in past years for these and other District charities. 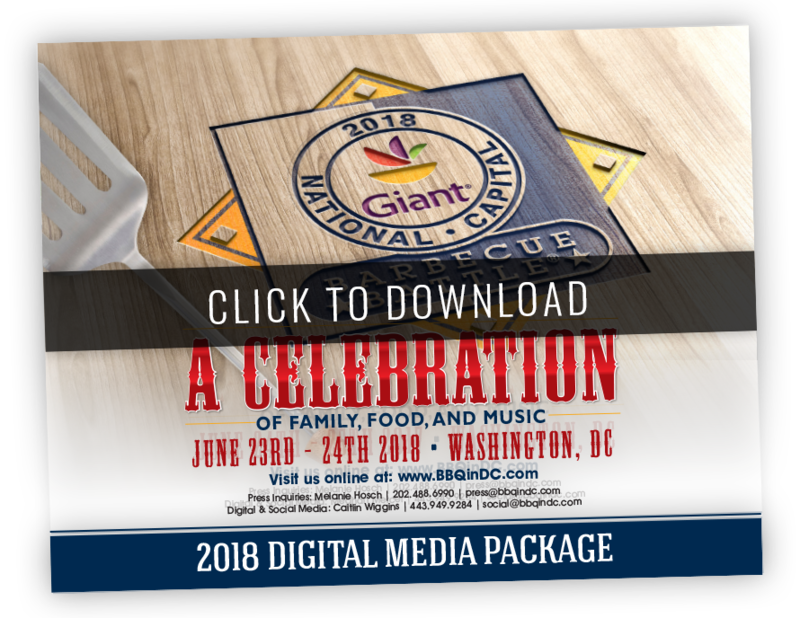 Sign-up today to get updates and more information about the upcoming BBQ Battle. https://stageone.org/ethos-pathos-logos-essay/ ©Copyright 2015 National Capital Barbecue Battle. All rights reserved.